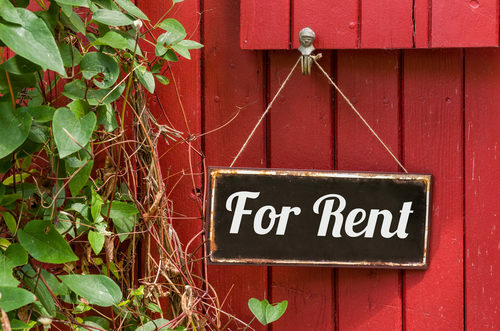 DC has some of the strongest renters’ rights laws in the country. The Department of Consumer and Regulatory Affairs (DCRA) ensures safe housing by overseeing rental housing standards, and the Department of Housing and Community Development deals with rent control administration. The District of Columbia Housing Code and the Rental Housing Act of 1985 regulate private residential rental property. The landlord must keep the property clean, safe, and heated, while the tenant must keep the unit safe and presentable. To see all of the many regulations for rental property conditions, visit the DCRA website. If you have a problem as a tenant, call the Office of the Tenant Advocate at 202-719-6560.